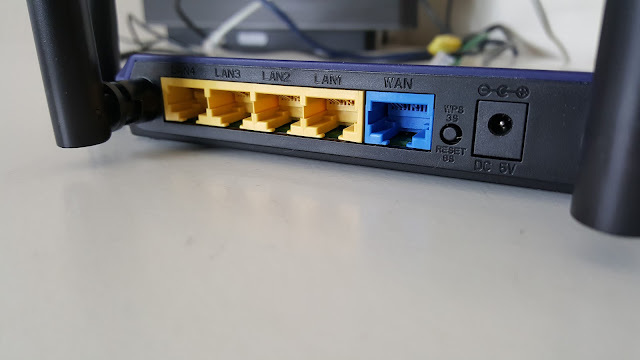 All Good Things first - 4 ethernet ports, dual band WiFi, fully manageable and easy to navigate web interface. 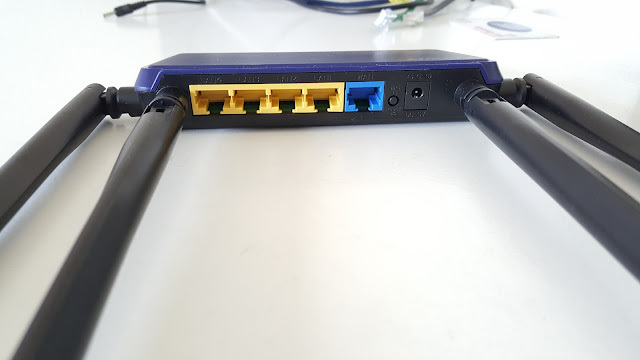 And for the negatives, nothing much but 10/100 ethernet connections. WiFi speed could potentially reach up top 850Mbps internally for locally stored movies, music or files. Not sure how much deep you go into configuration, but this has all the standard configurations including parental controls, speed limits, restrictions on devices and limits. Supports WPA / WPA2 encryption standards. 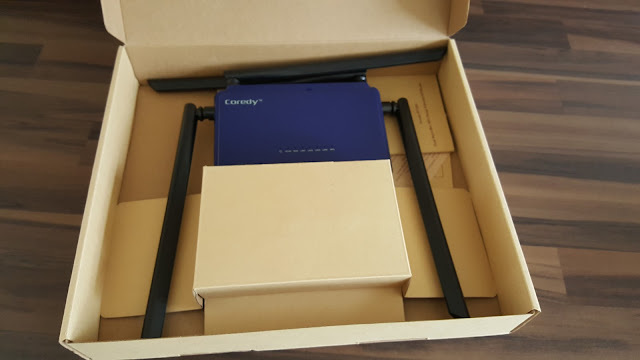 Comes in the box, the router with 4 Antennas, Ethernet cable, Installation guide and detailed user guide. The Unit is 5V / 2A and comes with a wall plug adapter. 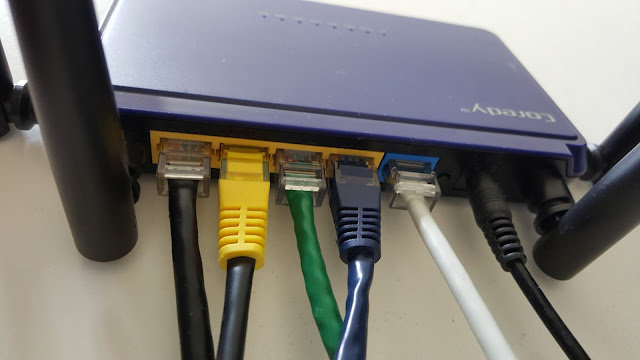 I’ve multi port USB adapter nearby, so using that to power up the router. 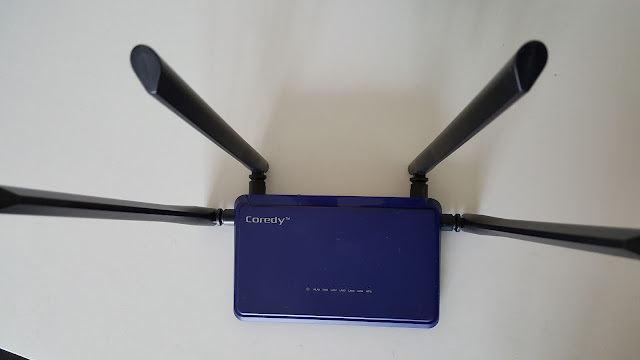 Because of the high powered Antennas, the Coredy WiFi is accessible from anywhere (2000 ft. home). Before having this, I’ve had a TP Link APN upstairs, Virgin Router in Control room and 2 BT WiFi repeaters in the entrance and conservatory. 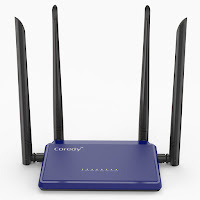 Now the setup is replaced with Just Virgin Router and Coredy WiFi router. 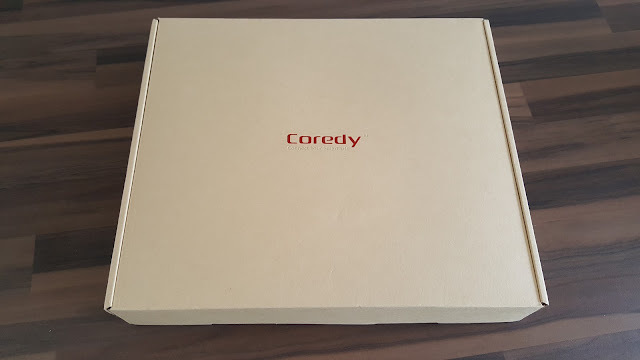 Overall a very solid product with lot of features. Please do check out the pictures for a detailed view and how it looks in real life.